Planning a getaway to Hong Kong with that special someone? Here are some quintessential things to do for couples which are romantic as well as let you discover this captivating destination. The Peak is one of the most popular attractions in Hong Kong. Head to The Peak tram, located within 20 minutes of Silka West Kowloon and enjoy the ride to the top. Near the summit is the Peak Tower, a shopping complex where you will also find some eclectic dining venues to enjoy a meal with breathtaking vistas. 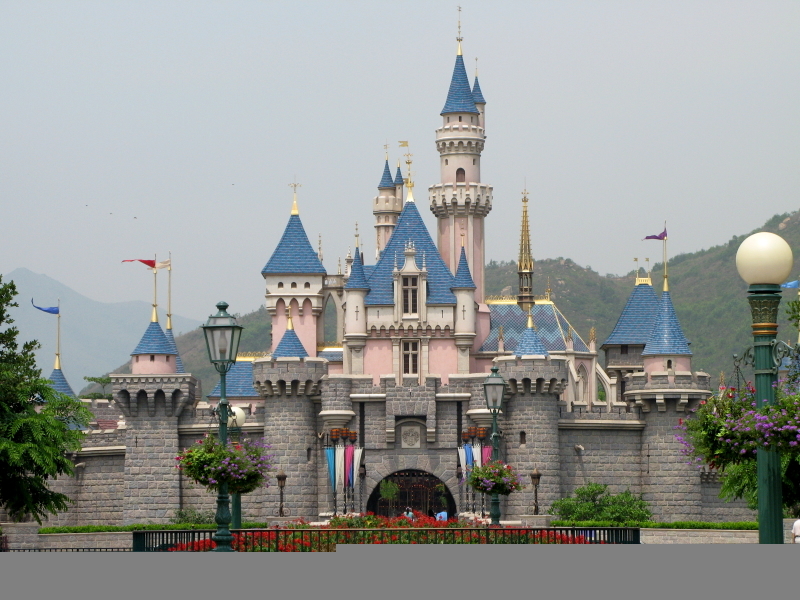 Be you staying at luxury or budget hotels in Kowloon, Hong Kong with your significant other, do plan a trip to Disneyland… it’s “The Happiest Place On Earth” after all! Set free your inner child and enjoy exploring Frozen’s, Kingdom of Arendelle, the Marvel Area or any other numerous themed lands. Don’t forget Hong Kong has beach areas too for those romantic walks along the shore. Clearwater Bay, Cheung Sha Beach and Ham Tin Wan are worth a visit, while couples who surf together should also head to Big Wave Bay. Plan a night-time stroll along the Tsim Tsa Tsui Waterfront Promenade where you will not only find the Avenue of Stars, but also a great vantage point to take in A Symphony of Lights; this mesmerising 10 minute multimedia show transforms the cityscape and can be enjoyed daily at 8pm.